The Big River initial public offer is now open. 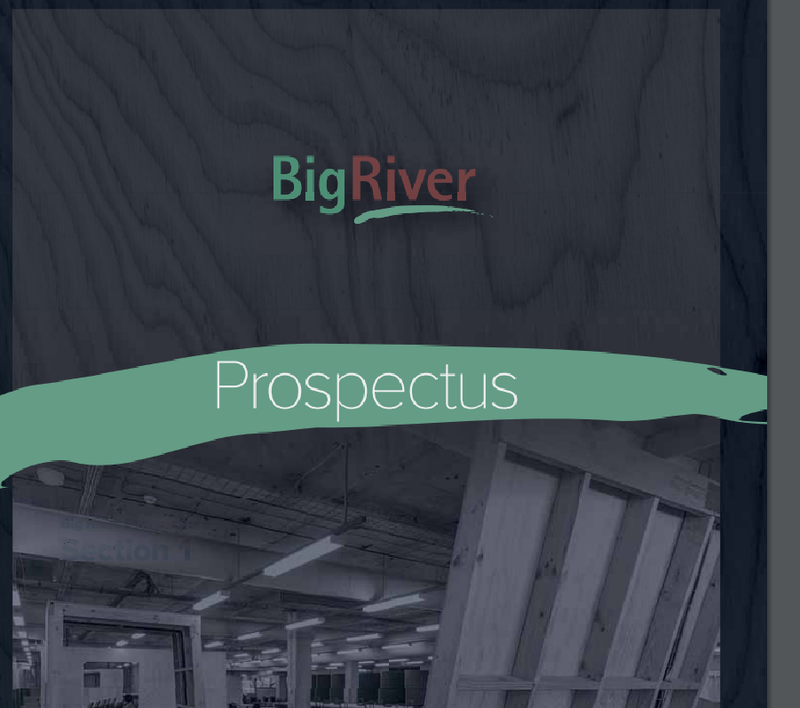 Please click here to review the replacement prospectus and term sheet. Taylor Collison has been appointed Lead Manager of this fully underwritten IPO. Please contact your Adviser should you wish to participate or require further information. Hearts and Minds Investments Limited Initial Public Offering (IPO) "HM1"